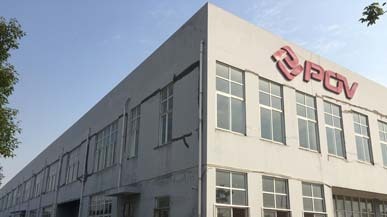 POV VALVE is headquartered in Shanghai, China. It was established in 2003. 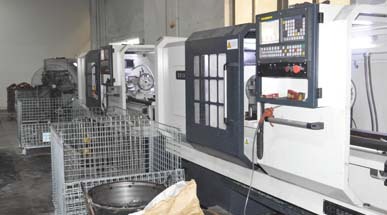 The factory is located in Wuhu Industrial Zone, Anhui, China. 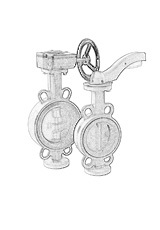 It is a company that develops, processes and manufactures butterfly valves. 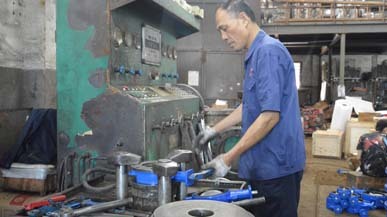 Mainly engaged in the production and sales of mid-line butterfly valves, eccentric butterfly valves and lining PFA butterfly valves. 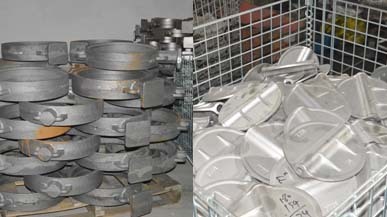 Has extensive experience in valve processing and manufacturing, the annual production of butterfly valve reaches 350,000 PCS, and timely delivery. 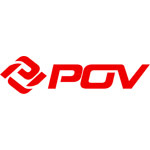 POV VALVE COMPANY is a High-Tech enterprise with the high-precision processing lathes,such as: CNN, CNC machining center and so on, to guarantee the processing precision of butterfly valve disc, valve shaft and valve body. 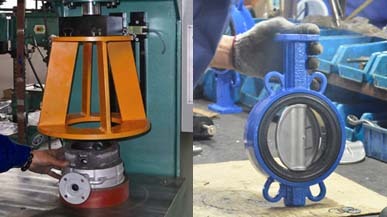 We have advanced installation equipment and experienced installation workers to confirm the quality of the butterfly valve. 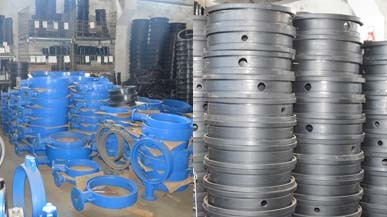 Buna-NBR:(Nitrile Butadiene Rubber ) has good tensile strength and resistance to abrasion.It is also resistant to hydrocarbon products.It is a good general-service material for use in water,vacuum,acid,salts,alkalines,fats,oils,greases,hydraulic oils and ethylene glycol. Buna-N can not use for acetone,ketones and nitrated or chlorinated hydrocarbons. 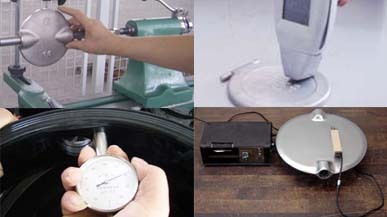 EPDM rubber: is a good general-service synthetic rubber used in hot-water, drinks, milk product systems and those containing ketones, alcohol, nitric ether esters and glycerol. But EPDM can not use for hydrocarbon based oils, minerals or solvents.